I am struggling with getting my calculations to converge. 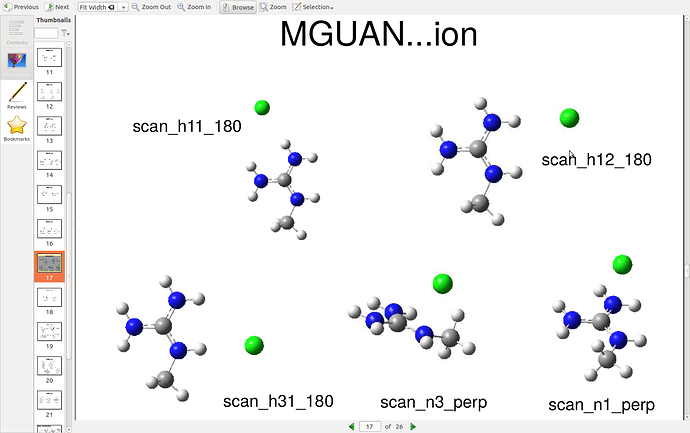 I am ruunning interaction energy scan of iodide with benzene, nma and other compounds. I tried using SOSCF, MOM, DAMPING options but none is working. I uploaded the input and output for the case of NMA for you to have a look and hopefully you can tell me what am I doing wrong or what I can do to get to convergence.